For the past 10 years, The Malvern School has partnered with Alex’s Lemonade Stand Foundation to support the nonprofit in its fight against pediatric cancer. To commemorate this 10-year partnership, The Malvern School has set a goal to raise $110,000 this year. 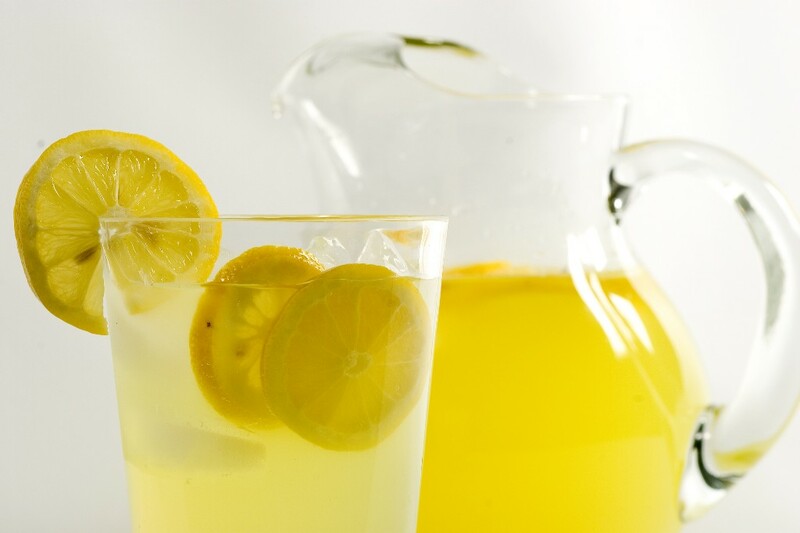 On Friday, June 9, from 9 a.m. to 3 p.m., The Malvern School will be holding its 10th annual Lemonade Stand Day. All 25 school locations throughout New Jersey and Pennsylvania — including the Medford location at 515 Centennial Blvd. — will sell cold, fresh lemonade outside their schools with all proceeds benefiting childhood cancer research — just like Alexandra “Alex” Scott did in the year 2000. In addition, The Malvern School is taking its fight against childhood cancer online with the launch of the “Pucker Up for Alex Facebook Challenge.” The public is invited to upload photos to The Malvern School’s Facebook page of themselves making a “puckered expression”. For each photo submitted, The Malvern School will donate $1 to ALSF and for each photo shared, the early childhood provider will donate $2. To date, The Malvern School has raised more than $530,000 to support ALSF’s mission to fund research into new treatments and cures, and to encourage and empower others — especially children — to get involved and make a difference for children with cancer. The legacy began when founder, and then four-year old, Alexandra “Alex” Scott (1996–2004), held her first lemonade stand in her front yard inspiring her namesake foundation and a legacy of hope to find a cure for childhood cancer. Learn more by visiting The Malvern School of Medford online.